Your choice for guidance systems solutions. 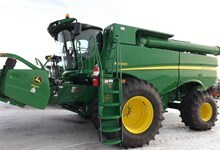 Welcome to Hergott Farm Equipment Ltd.
We are located in Humboldt, Saskatchewan - about (1) hour East of Saskatoon. 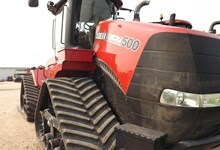 Since 1944, Hergott Farm Equipment Ltd. has grown to serve the Humboldt and surrounding area farming communities. We are proud to be one of the few remaining independently-owned dealerships and take great pride in the personal attention given to each and every family we serve. Our dedicated sales, parts and service teams work together and work hard to bring our customers an unparalleled experience that will forge a lifelong relationship. Our goal is to simply provide uncompromised customer satisfaction. 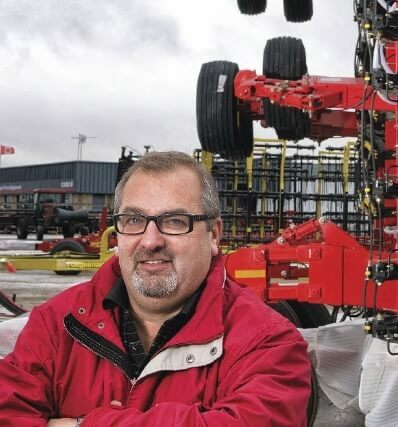 At Hergott Farm Equipment we are committed to providing the highest quality of service and products in our industry - as well as excellent product support for our customers who rely on us for their needs. 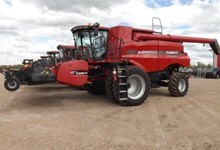 We offer a complete line of Case IH products as well as many other Agricultural products and, of course, a great selection of top-quality Used Equipment. 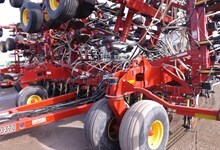 We stand behind every piece of equipment we sell. Our parts and service departments are comprised of an incredible group of people who have vast knowledge and extensive experience and are ready to solve your equipment dilemmas. We employ an incredible team of people who are not only your neighbours, but are dedicated to preserving the institution of farming and the values it instills in our communities. With our team of qualified employees, we offer superior products and product services that will maximize your productivity and success. We look forward to meeting and visiting with you.